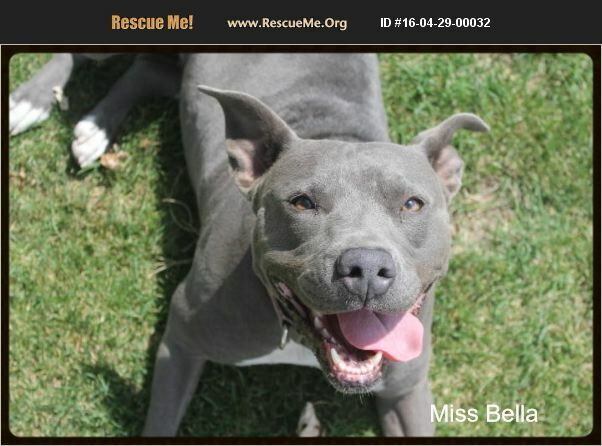 Bella is a gorgeous muscular girl with a strong personality. She is VERY strong physically. She behaves really well and knows some commands and has clearly been trained in activities to build muscles. She is such a good girl but she can't be around other dogs or she freaks out trying to get to them so we recommend she be the only pet in the household. I was told that she was good with dogs and horses but I'm not seeing that. She's being worked with on this issue with a professional trainer.